The reports of the first two phases of polling have unnerved Speed Breaker Didi so much that the TMC cadre has taken to violence and bullying. But, her tactics won’t stop a big defeat for TMC. Saddened by the demise of veteran IAS officer and former Chief Secretary of Gujarat, Shri HK Khan. Known for outstanding administrative skills and firm grip on policy matters, Mr. Khan made an indelible contribution to Gujarat’s growth. Condolences to his family and friends. 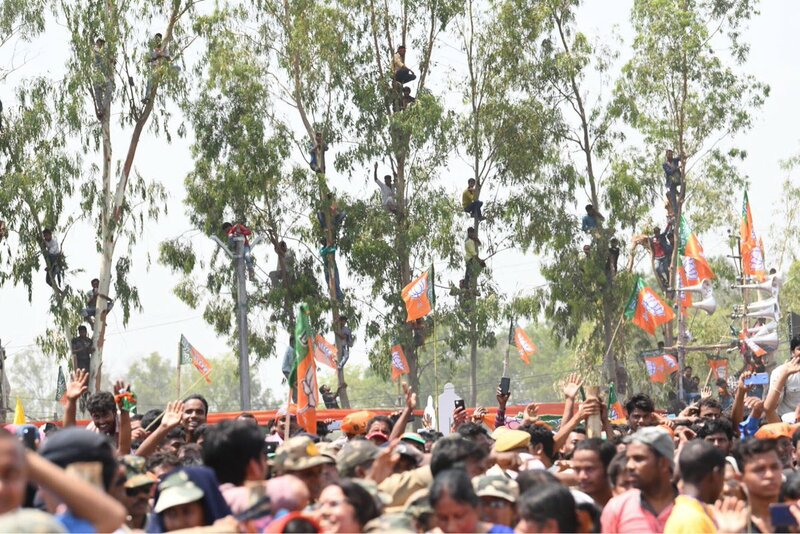 These images from West Bengal’s Buniadpur indicate the strong desire for change across the state. Buniadpur, a blessed land associated with Maa Kali and Bhagwan Shiv has been ignored by Congress, Left and TMC. BJP will end the culture of violence and votebank politics. Seeing these photos, does anyone doubt which alliance Bihar wants? The Congress and their Mahamilawat friends have an evil design to deny the rights of reservation to SC, ST and OBC communities and give those rights to their votebanks. But, their designs are unconstitutional and an insult to respected Dr. Babasaheb. Join the fight to end the hate, spread the truth & decide India's fate. 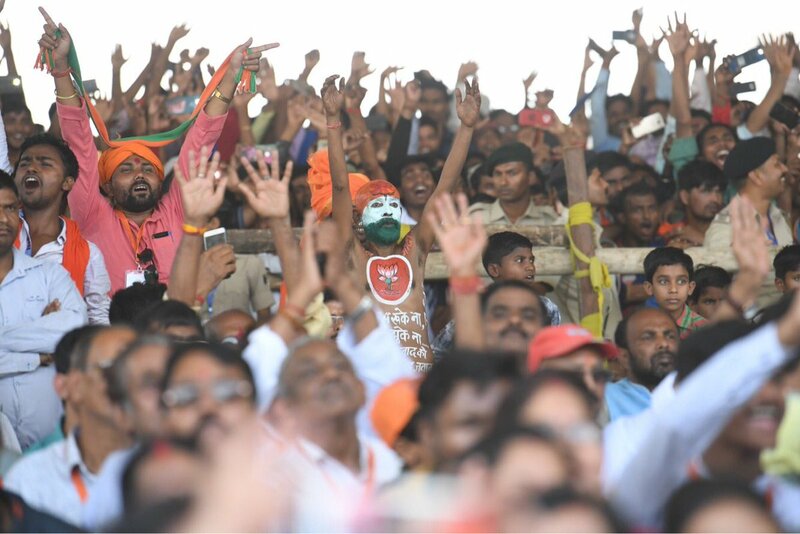 This is a fight for India's future. Is the rise of hate and the victory of Modi inter-connected? Yes! Here is a history lesson. It is only in the sludge of hate that the BJP blooms. First, the poor lost their hard earned money to Narada, Saradha and Rose valley scams. Later, Didi made scamsters MP, and she even sat on dharna for the corrupt. Mamata Di will not be forgiven for what she did to West Bengal. You trusted her, but she betrayed this land & its people.